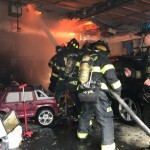 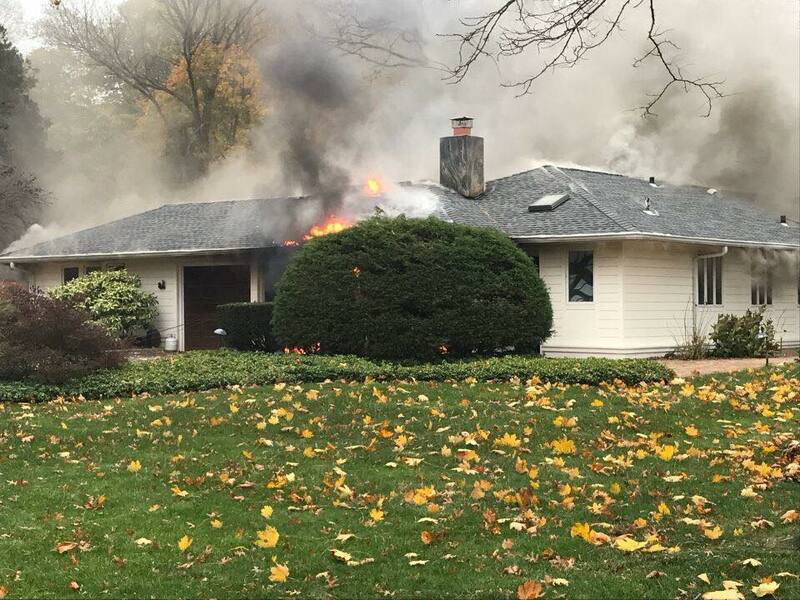 On November 20th, 2016, the Port Washington Fire Department was activated for a structural fire, in a private dwelling, in the Village of Sands Point, New York. 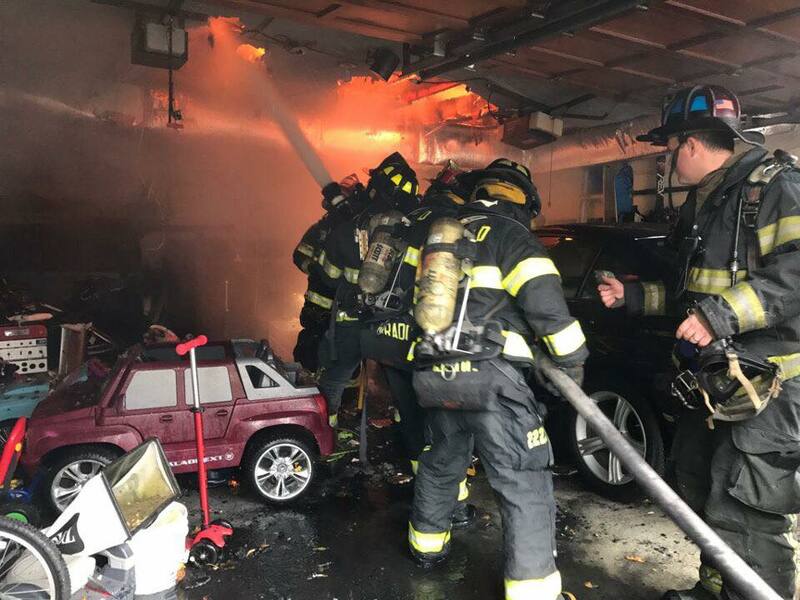 PWFD members did an outstanding job battling the fire. 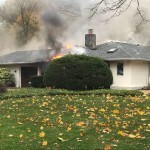 All occupants were safely evacuated and 1 firefighter sustained minor injuries. 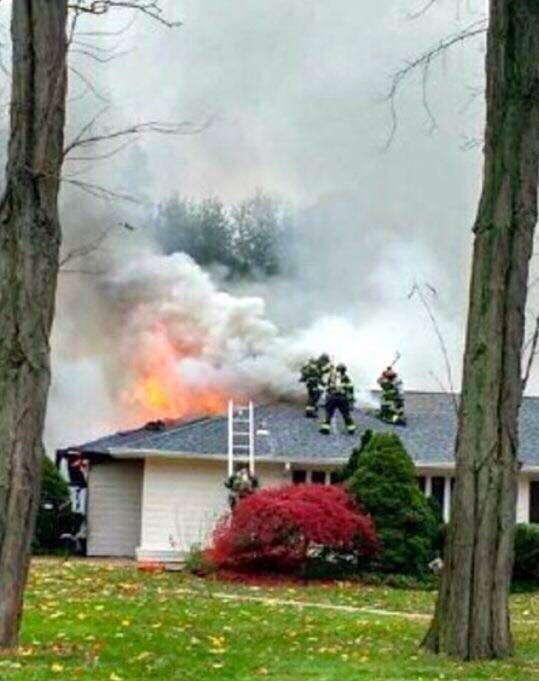 Please keep the family in your thoughts and prayers this holiday season. 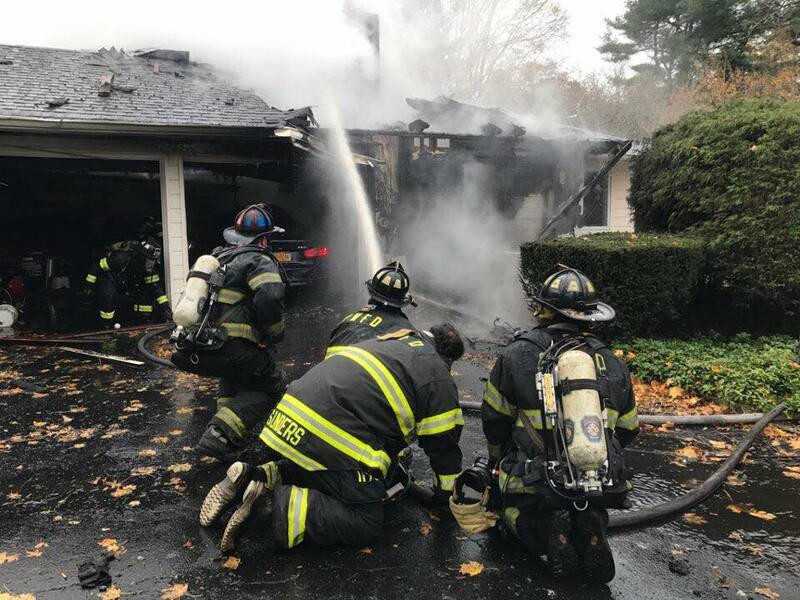 The PWFD was assisted by the Manhasset-Lakeville Volunteer Fire Department, Plandome Fire Department, Great Neck Vigilant Fire Company, Roslyn Highlands Volunteer Fire Co., Roslyn Rescue, Williston Park Fire Dept, Albertson Fire Co, and the East Norwich Fire Department.